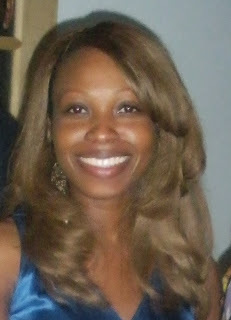 Simone Da' Costa is a writer, author, self-publisher and freelance magazine writer. Simone has written many articles for several North American Magazines. She has self-published two books, Remember to Pray and 2013 Hummingbird Day Planner. She recently debut her first children’s book, A Silly Rhyming Alphabet Book about Animals from A to Z and it has already received stellar. Simone is a writer who enjoys the compelling feeling that writing brings. In the words of Miss Da Costa ‘Writing is seen as a tool with which to free yourself in a limitless world of playful words while at the same time welcome your ideas, thoughts and imagination onto the page. Most off all, the passion to write is, simply put, inspiring, challenging, enjoying and empowering. Simone operates a blog called ‘Simone’s Blog – Depicting the writer in you.’ A blog designed to stimulate a writer’s creative spirit in expressive that gives joy to the creator as well as the reader. Please include book cover of the book you wish to promote and a short blurb. 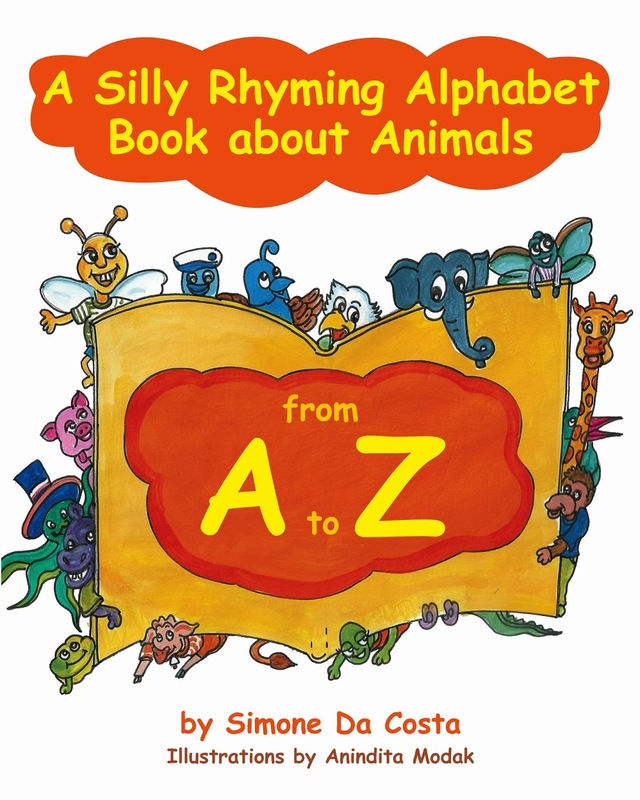 Synopsis: "A Silly Rhyming Alphabet Book about Animals from A to Z " has unforgettable animals, bright and silly pictures for children ages 3-6 years old to read and to enjoy. 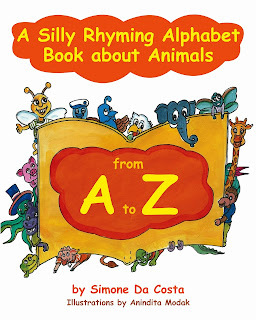 It is also an instructional book but one which is cleverly disguised as a rhyming, animal book. While reading this book, children will unknowingly learn the alphabet, be introduced to animals new and known, and pick up the subtleties of rhyme. After reading all 26 silly stories, there is 'A to Z Quiz Time, Do You Mind?' There are 10 multiple choice questions to help young children remember details of each silly animal's story, with quiz answers at the bottom. What date would you like your interview scheduled? * We cannot guarantee a specific date, but every effort will be made to schedule your interview close to the date you choose. Please allow a 2 week lead time. I am flexible, so I will let you decided. Firstly, one of my favorite past time when I was in high school was reading and from reading, I became interested in writing. 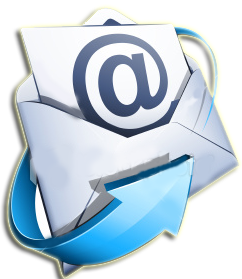 Writing was a hobby at first and for a long time which led me to gradually writing professionally. Secondly, I write because of the way it makes me feel - happy. I love the playfulness of words and the sky is the limit when I write, there are no boundaries and I feel free. 5. Who is your favorite author and why? Philippa Gregory. She writes with such immense detail and she is a very careful writer-she does not want her readers to miss anything. I am all about detail..
6. What, in your opinion, are the most important elements of good writing? The details in telling a story. I truly believe in painting a scene with words. 10. Are you working on anything at the present you would like to tell us about? I don’t think there is a time that I am not working on something. Yes, my next children’s book called Emily-Rose’s Day At The Farm which will be released later on this year-God willing! 15. Describe your writing space. Small but quaint, quite and comfortable. 16. What is the hardest part about writing for you? Many-a-times, I know what I want to say, but somehow it did not come out in the same way on paper and it can get a bit frustrating. 19. What do you like to do when you are not writing? Oh, that’s easy. Reading or watching a movie, I am a big movie buff. 26. What is your favorite food? Least favorite? Why? My favourite is West Indian, Chinese and Italian. My least favourite is Seafood with the exception of Red Snapper fish and Salmon. 33. If you had to do your journey to getting published all over again, what would you do differently? Budget, budget and budget; you can never really have enough money as a self-publisher. Also, I would market my book(s) at least two months prior to it’s publication release date. 34. Ebook or print? And why? I am old fashion, so print for me because there is nothing like curling up on the couch holding an actual book and turning the pages with anticipation. 35. How do you keep your writing different from all the others that write in this particular genre? Again, it’s all about detail for me. I stress about detail a lot because when I read a book, article or Newspaper, I look for the details, and it is what hooks me to the piece/story/novel until I am done reading it -that to me is good writing. I aspire to be able to hold the readers attention until they have finished reading my book without even knowing it. 36. What is one thing your readers would be most surprised to learn about you? I can be quite comical. 37. What are the best and worst pieces of writing advice you ever received? Regarding the best advice, it was suggested that I join a book club who can give me constructive criticism. 46. If you were to write a series of novels, what would it be about? I am a girlie girl, so probably about romance. 50. What are you passionate about these days? Living a healthy, peaceful life and, of course, writing. I have been writing everyday for several weeks, my finger tips are starting to hurt. 54. What makes you happy? God! He looks beyond my faults and sees the greatness in me as well as my family, loved ones and true friends. 57. Do you have a favorite quote or saying? What doesn’t kill you makes you stronger, hence, why I love Kelly Clarkson’s song. 59. What is something you'd like to accomplish in your writing career next year? Becoming a best-seller, so with that being said, I am declaring it and believing it and putting it out there now. Hehe… FOOD! My bff calls me a foodian, which means I am great lover of food. 68. Weather: Hot or cold? Give me hot any day. 69. Favorite place to read? By the lake, there is a calmness/tranquility by the water. It helps me to relax and to de-stress.